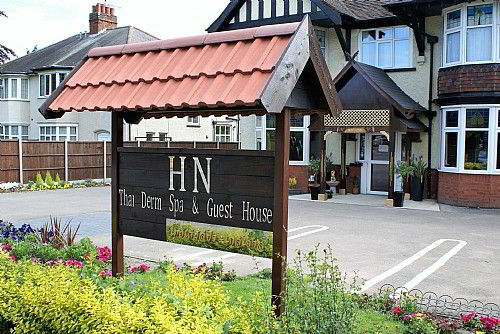 HN Thai Derm Spa & Guesthouse is a newly fully refurbished 10 bedroom Guesthouse in Loughborough with standard and prestige rooms. 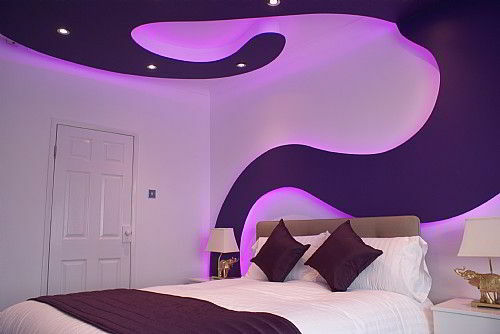 Prestige rooms have personal variable colour control and are highly designed to suit your mood of choice. A new relaxation area is available to unwind and enjoy peace and comfort with a foot massage if requested. We have a fully stocked Mini Bar with a large 50" flat screen television. 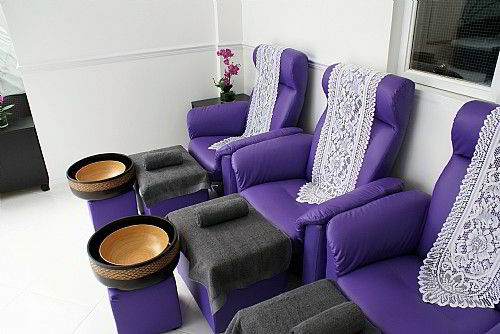 We also have 4 separate Treatment rooms to enjoy many types of Thai massage singly or for couples. There are also many variable packages available which also include a drink and/or food. We are currently building an adjacent ground floor Spa facility which will house a sauna, steam room and Jacuzzi. 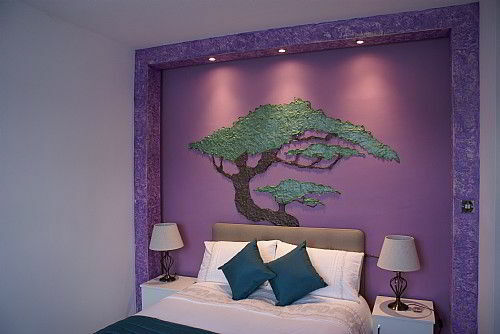 Mini bar, relaxation room Thai yoga stretch massage, aromatherapy, facials, foot massage, traditional massage etc.